Urban Outfitters is basically synonymous with Gen Z. It's one of those places you go to see the seamless intersectionality of fashion, beauty, and home décor. Although it's known best for clothing and accessories, we think it's time we put a spotlight on the brand's ever-growing beauty section because all this time it's been quietly pulling together a high-key amazing group of skincare, makeup, and hair products. It's a beauty section that combines some of our tried-and-true favorites with lesser-known indie products that you wouldn't have heard of otherwise. There are also quite a few international brands that we're happy to have access to through UO's doors—including buzzy new brands based out of Australia and Korea. So without further ado, keep scrolling to see some of the best beauty products sold at Urban Outfitters. Full disclosure: There are 22. We know that we have a lot of favorites, but there are so many products worth mentioning. 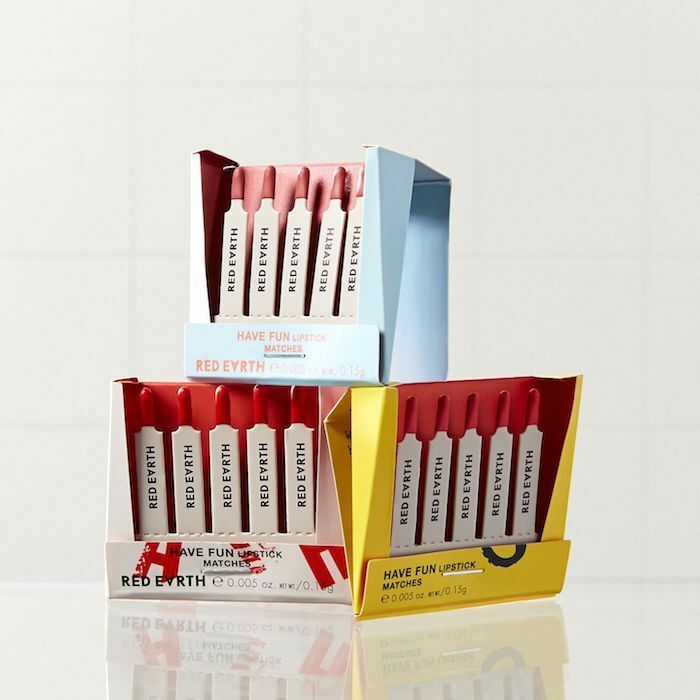 These little paper matchbooks contain lipstick "matches." Simply break one off and apply it to your lips on the go. The color is super-pigmented and creamy. Even though they're meant for a single application, we've found that they can be used up to four separate times, which means we get enough bang for our buck. Aside from hoarding them for ourselves, we also think that they make great gifts. It's no secret that we love a good facial roller (and Tracee Ellis Ross does too). The skincare practice increases circulation and lifts the contours of the face for a more defined and glowy complexion. This mini ergonomic one is cool on contact, which also helps de-puff tired skin—especially around the under-eye area for a bag-free complexion. UO has a chic selection of hair accessories too. 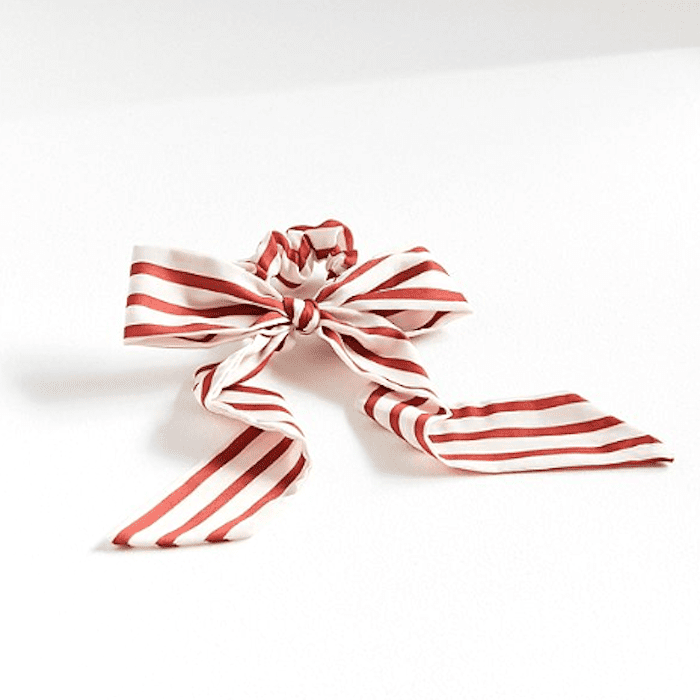 How cute is this bow-scrunchie hybrid? It makes us want to take a summer vacation to the Hamptons and sip on mojitos seaside. Because it's first and foremost a hair tie, it's easy to wrap around a ponytail without any of the fussiness that comes with tying traditional loose hair ribbons. 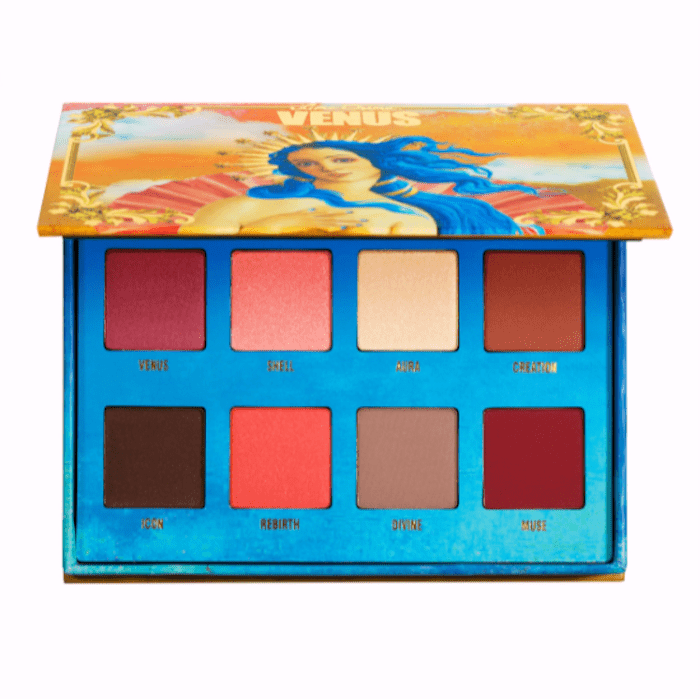 Lime Crime's Venus Palette was incredibly well-received by the brand's fans. Since then, it has released a couple of different iterations, but we love a good classic. The palette contains eight highly pigmented pressed powder shadows that range from sandy neutral to striking scarlet. It's the perfect palette for anyone who loves the pink/red shadow trend. Huxley is a Korean beauty brand known for its super-hydrating skincare products that contain cactus extracts—like this overnight sleep mask that can be used in lieu of a regular moisturizer. It uses antioxidant-rich prickly pear seed oil and hyaluronic acid to make skin look visibly healthier, plumper, and more hydrated by morning. 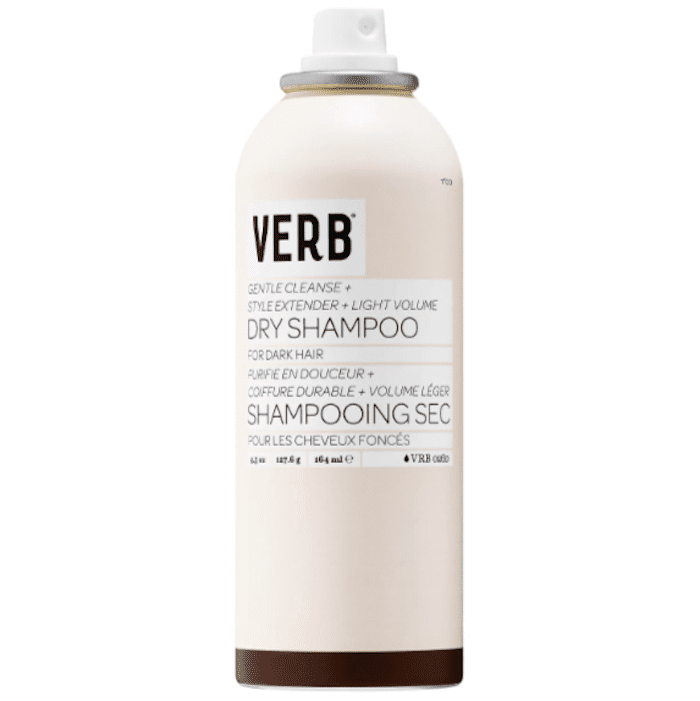 You can never go wrong with a Verb haircare product, at least not in our book, and that applies to this new dry shampoo spray. (Before, the brand only had a dry shampoo powder.) What we love about it most is that it's pigmented so people with dark hair don't need to spend 10 minutes trying to brush out a white cast post-application. Not only does it soak up extra oil, but it imparts volume too. We're obsessed. 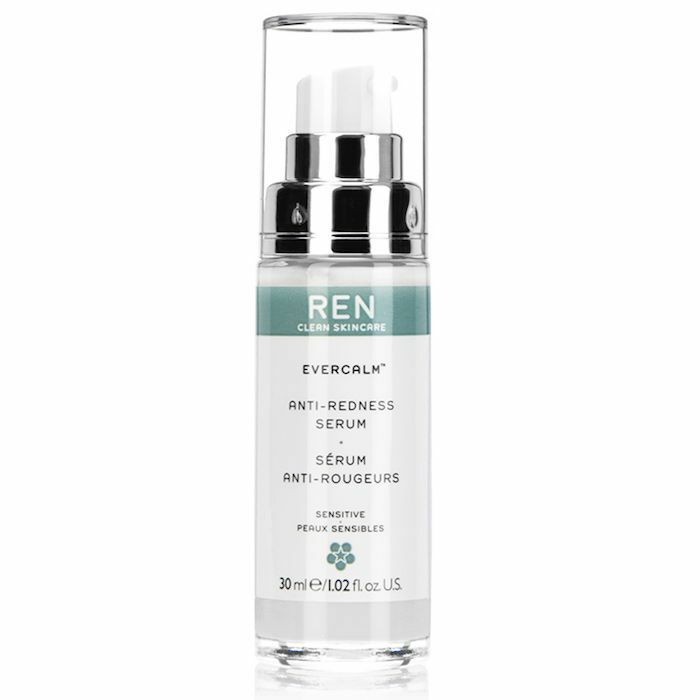 Ren's anti-redness serum is super helpful for people who are predisposed to a flushed complexion (like me) and those who have rosacea. It's all thanks to the soothing milk extracts, wild Canadian rumex, and hyaluronic acid inside. Take it from Byrdie's managing editor, Lindsey, who's a devoted fan. "This serum is like a moisturizer-serum hybrid. It's thicker than your typical viscous formula but thinner than a face lotion, making it the perfect blend for someone, like me, who breaks out from emollient moisturizers. 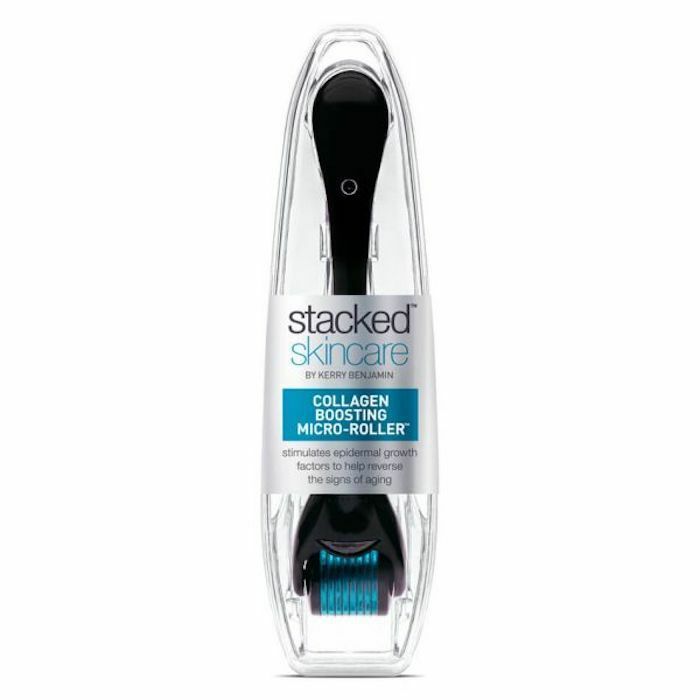 I love using this after treatments like glycolic peels or derma-rolling to soothe my skin and hydrate it at the same time." There you have it. For busy people on the go, matcha isn't always easy to come by (at least not when compared to coffee). 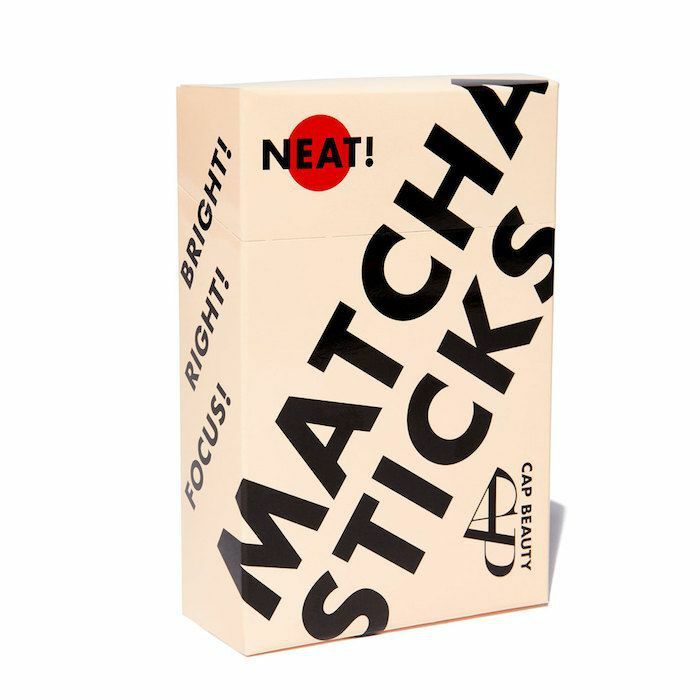 That's what these portable packs of antioxidant-rich and ceremonial-grade matcha are for. Slip one or two into your bag for instant matcha you can make anywhere. Summer is finally upon us, which means healthy tanning is at the forefront of our minds. This St. Tropez face mist imparts a natural-looking tan and radiance, thanks to the naturally derived DHA, green mandarin water, and tropical hibiscus flower inside. It's so easy to apply too. Just spritz on clean skin like a traditional face mist. Voilà. 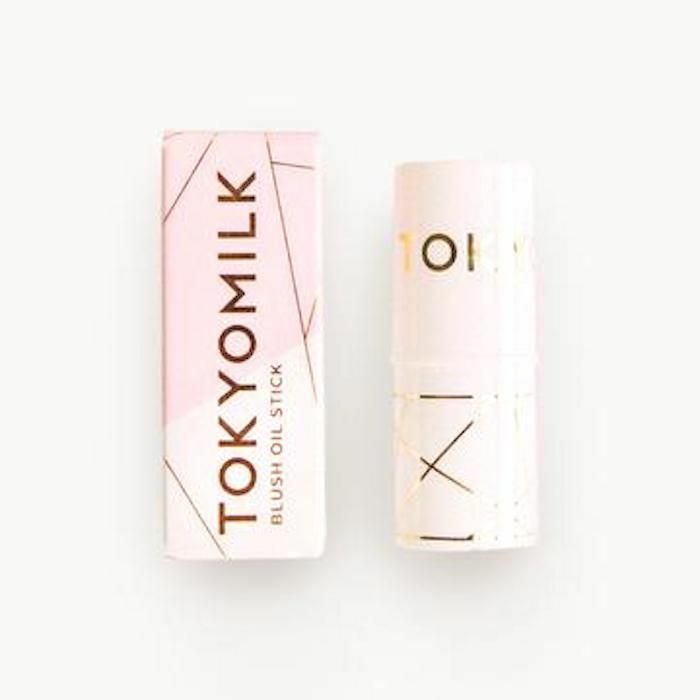 TokyoMilk's new blush is unique in that it's not a powder, cream, or liquid blush. It's oil-based. This means it applies easily and seamlessly, all the while giving off a radiant effect. We love the deep scarlet red shade that makes the apples of the cheeks stand out. 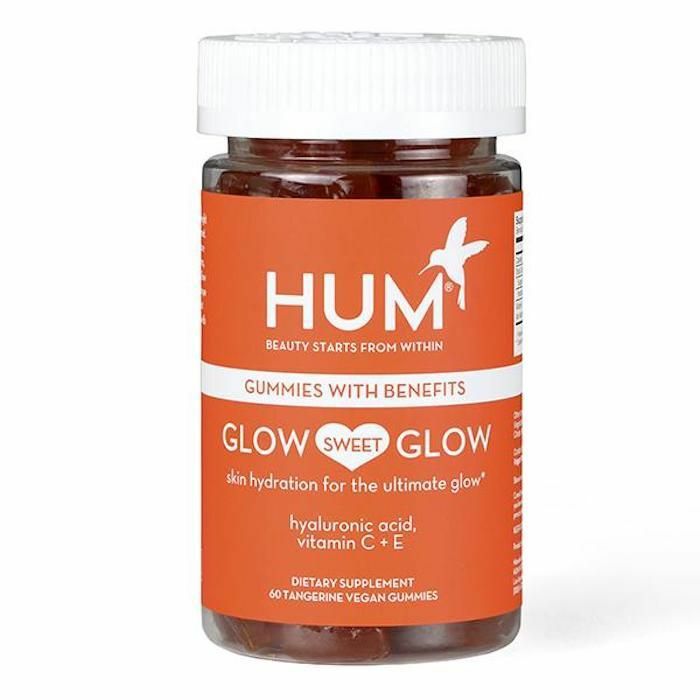 I've been taking these vegan gummies for about two weeks now, and I can honestly say that my skin feels more hydrated (and that's sans lotion or serum). My lips feel more moisturized too. They're prone to becoming dry and chapped, and yet I haven't applied my nightly lip balm in over a week. It's thanks to the vitamins C and E and hyaluronic acid that's inside each of these delightfully fruity chews. Sigma brushes are the real deal. We know because we have quite a few in our own personal collections. 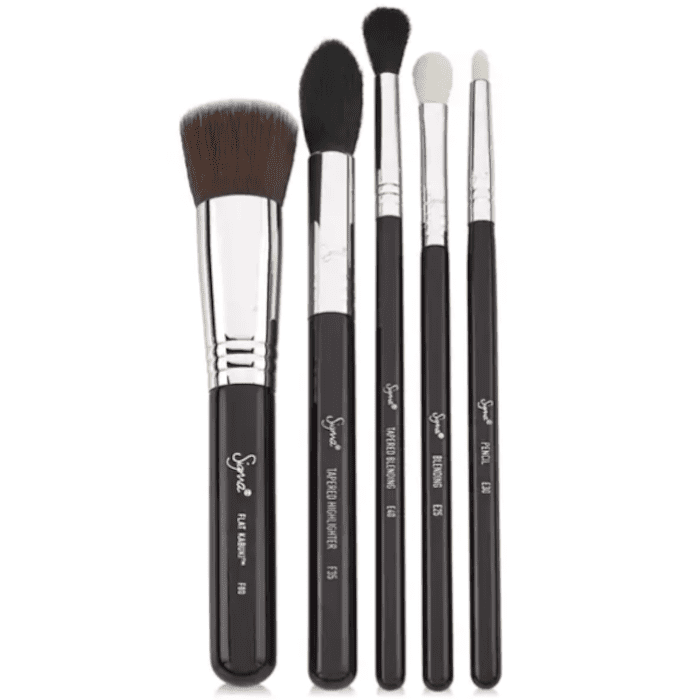 This set, aptly named the "Most Wanted", includes a multiuse tapered brush, a highlighting brush, a pencil brush, a blending brush, and a flat kabuki. It's a good foundational set for anyone looking to revamp their makeup tools. You can use the aforementioned Sigma brushes with this gorgeous coffee-themed eye shadow palette from Winky Lux. 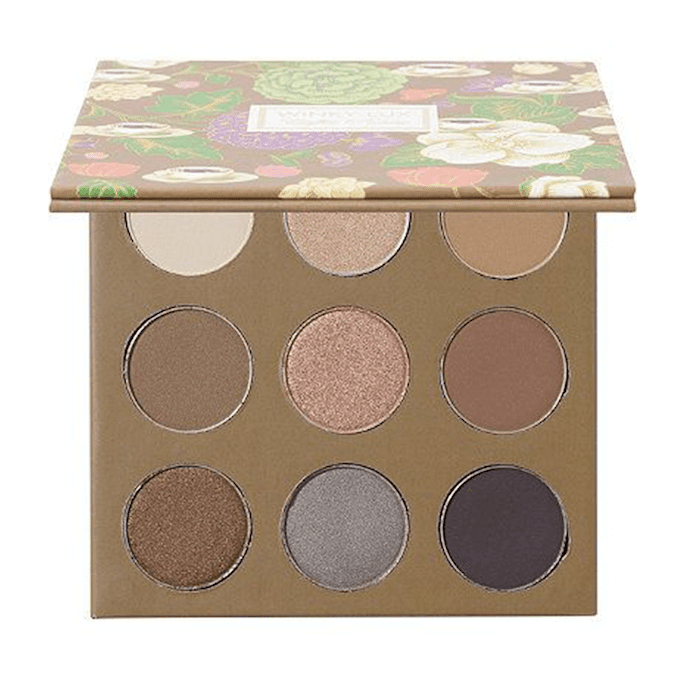 The nine pressed powders are soft and silky and the shades are covetous, ranging from a milky white all the way over to a rich espresso brown. 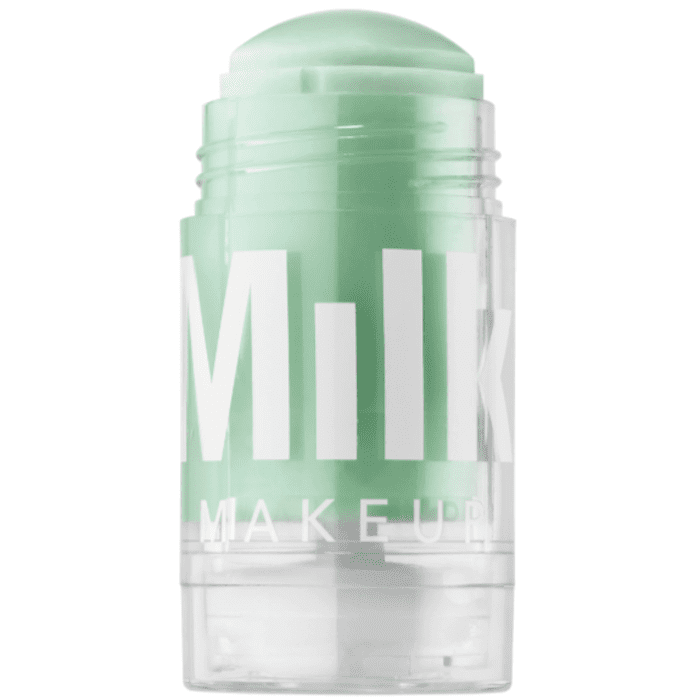 Milk Makeup is completely vegan and cruelty-free, and that includes this solid cleansing stick. The star ingredient is matcha, which we all know is antioxidant-rich to prevent signs of premature aging. It exfoliates, purifies, and deep cleans. All you have to do is wet your skin and rub it across your complexion in gentle circular motions. Frank Body, the Australian brand that's most famous for its coffee ground scrubs, recently came out with this golden-hued highlighter. I love how it imparts a soft golden radiance. It almost looks like candlelight on the cheekbones, which is why I use it on the daily. This Stila cream eye shadow is one of team Byrdie's all-time favorite eye products. No matter which shade you choose, a single swipe across the eyelid mimics the look of molten metal. You can wear in a subtle way by blending it out or you can go for a bold and glittery look by layering it atop the eyelid. 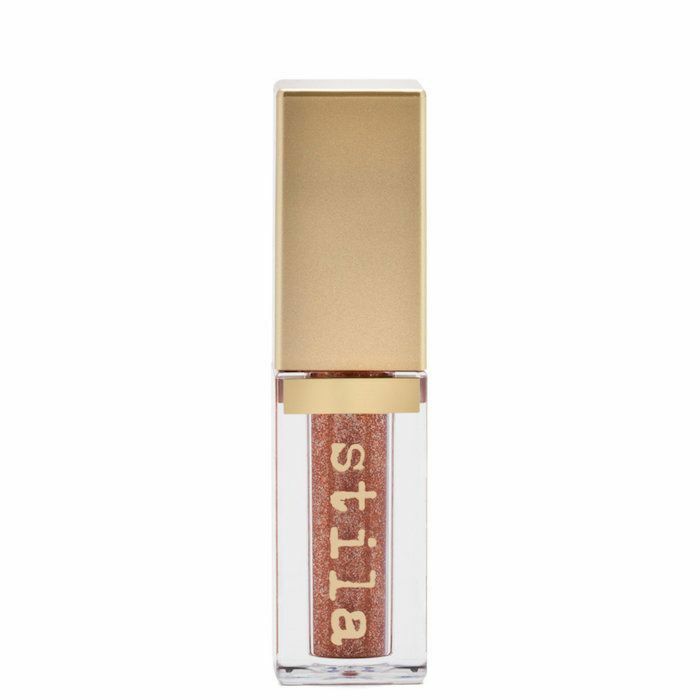 In other words, there's a reason this Stila pick made our list of the 10 best liquid eye shadows. It's that good. 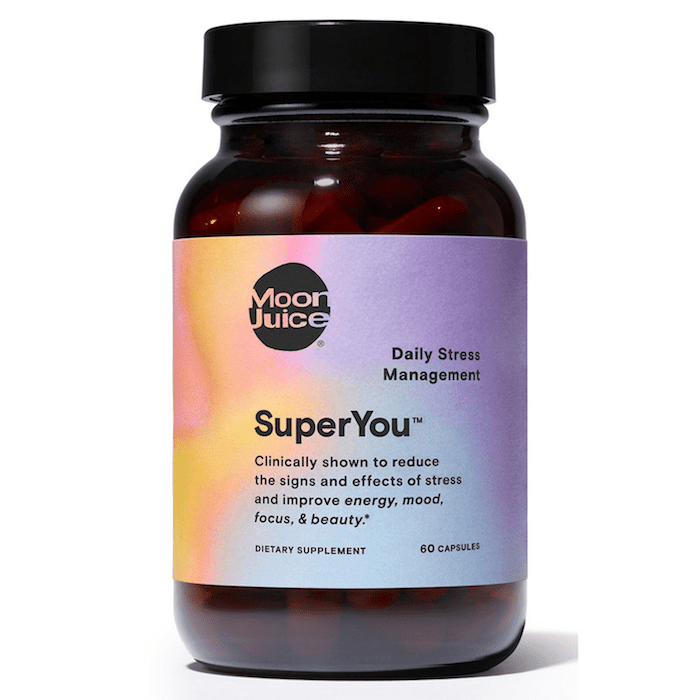 Moon Juice is the cult-favorite wellness brand we go to for natural and herbal supplements. Its latest supplement is this one, which combats the damaging effects of stress on the body and mind. It uses amla, rhodiola, ashwagandha, and shatavari roots to normalize cortisol levels, boost energy, and encourage a greater sense of calmness. Klairs is a big name in the K-beauty space. 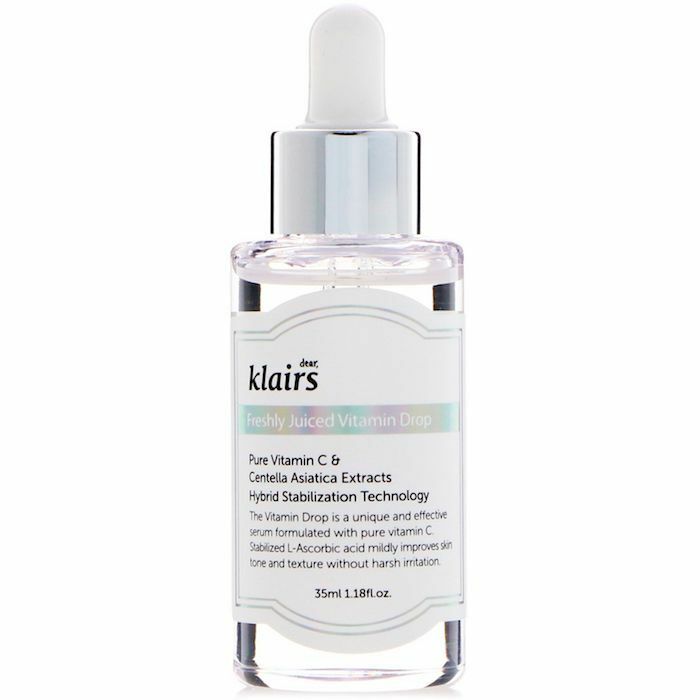 This potent vitamin C serum offers brightening and antioxidant effects. It's one of the top-rated products on UO's entire beauty site, so we believe it when we hear it's hydrating and nonirritating. Derma-rolling changed one Byrdie editor's skin forever, and since then, it has spread through the office like wildfire. It lessens the appearance of fine lines and wrinkles, boosts collagen, and diminishes under-eye circles. It even makes skincare products penetrate deeper and work more effectively. (Speaking of skincare products, read about the 10 best serums to use before and after derma-rolling). 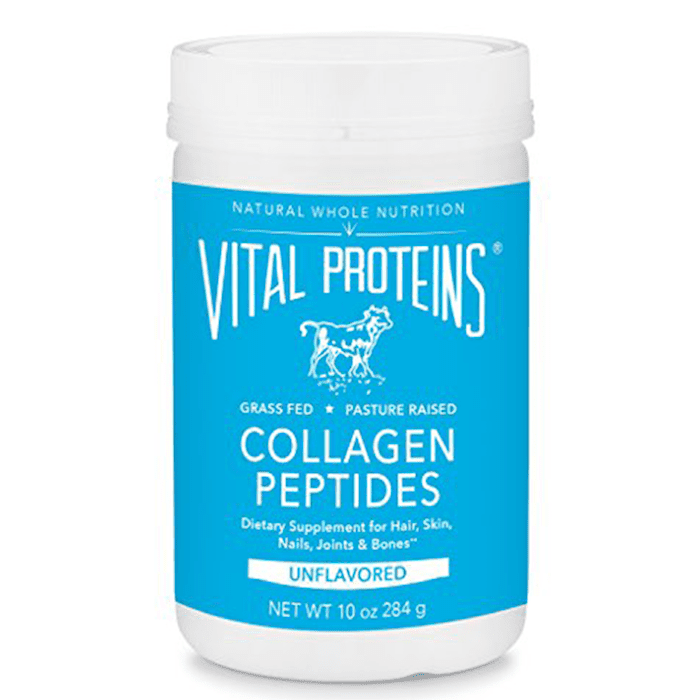 These collagen peptides are a protein supplement that boosts the collagen in the skin while helping to strengthen joints, ligaments, and connective tissue. Simply add a scoop or two into a cold or hot liquid, stir, and sip. Read all about collagen and skincare here). 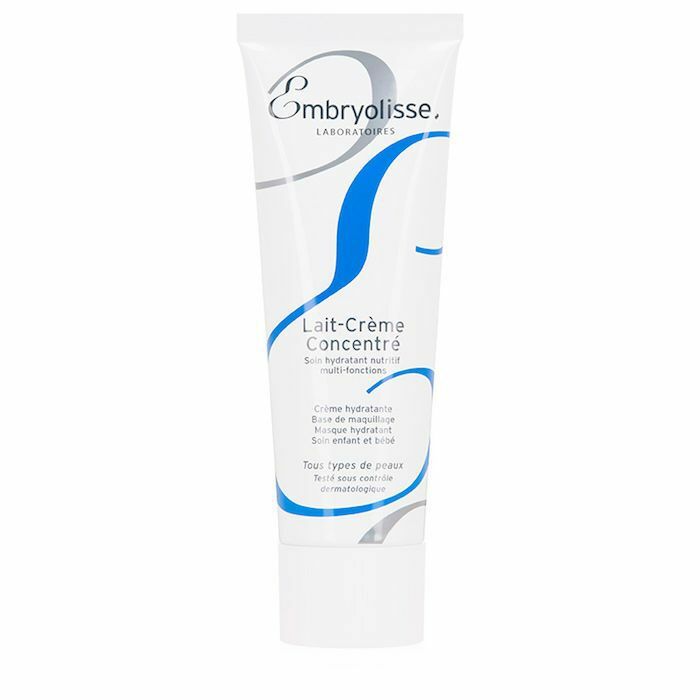 Yes, Urban Outfitters even has a French pharmacy skincare product—it's this one from Embryolisse. It's smooth, rich, and nourishing, which is why we consistently keep a tube (or two) on hand. It's also the reason almost every single makeup artist keeps it in their kit. 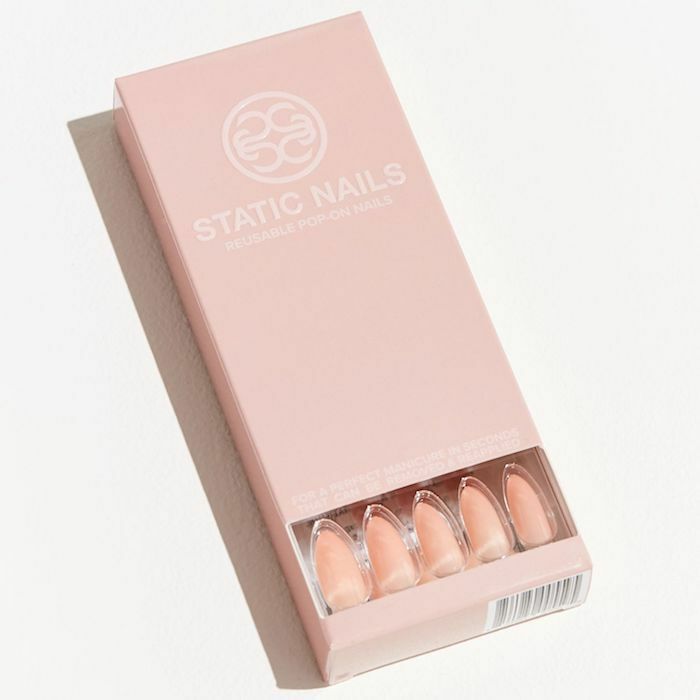 So now that you know about some of the amazing beauty products at Urban Outfitters (even if just a fraction), check out our 12 favorite ones to buy at Net-a-Porter. 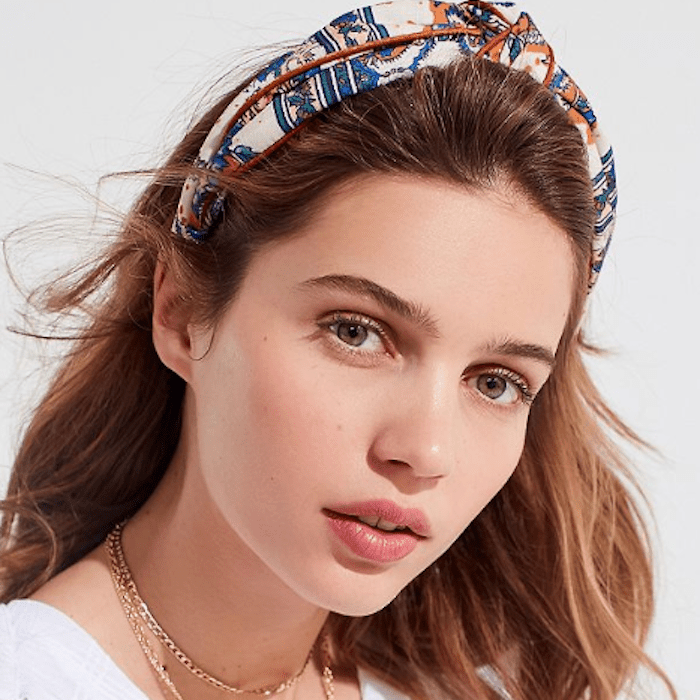 Is Urban Outfitters the Next Beauty Hot Spot?